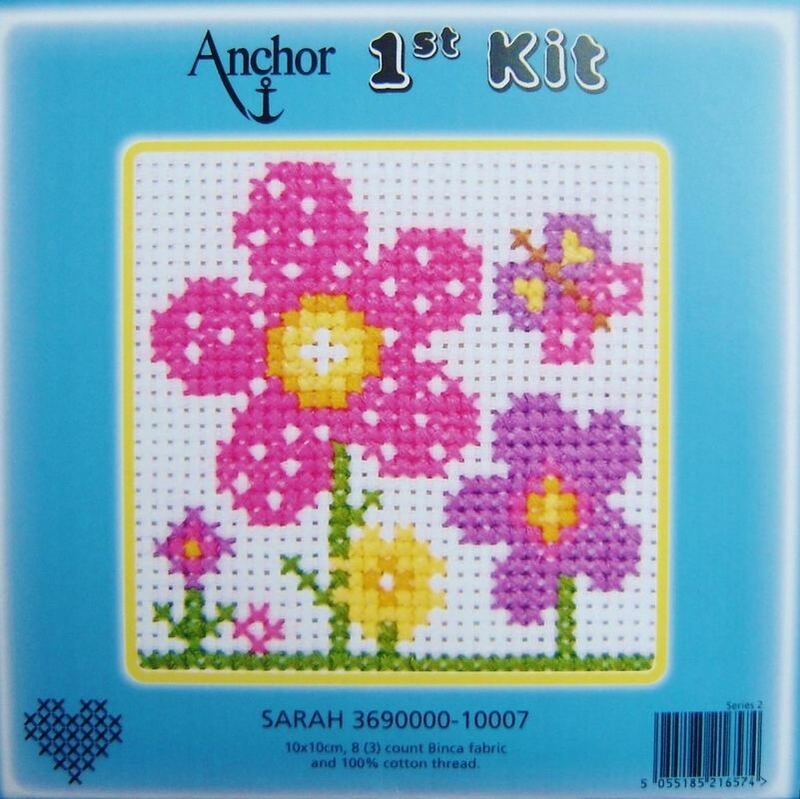 Good quality children's cross stitch kits complete with everything needed to complete. 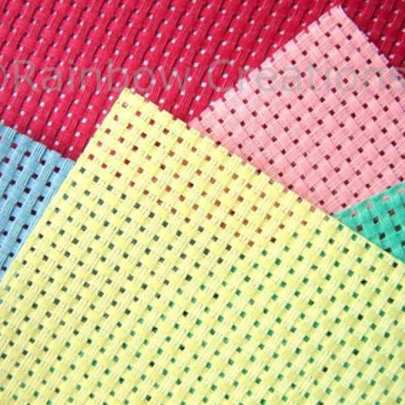 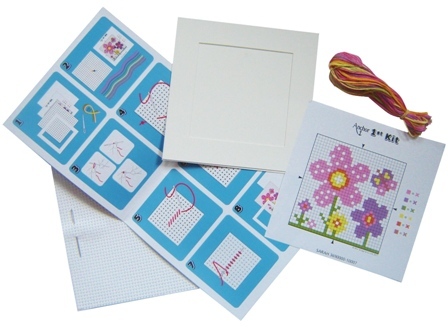 Large enough for children to handle comfortably, they are suitable for beginners and those who would like to learn to cross stitch. They make an excellent first stitching project for children and an ideal gift. 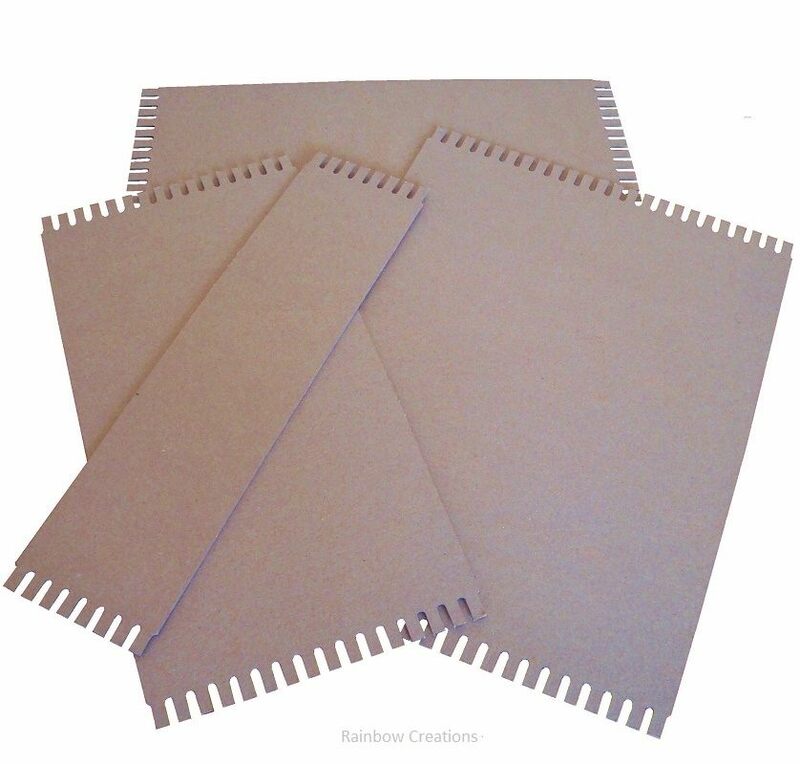 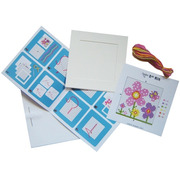 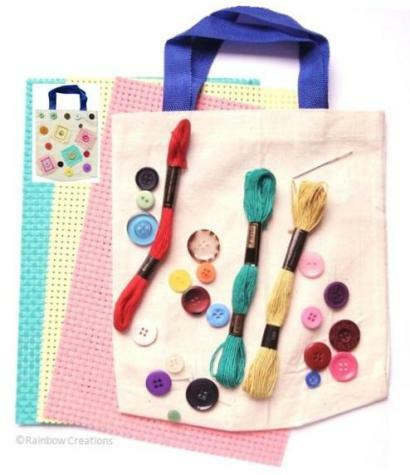 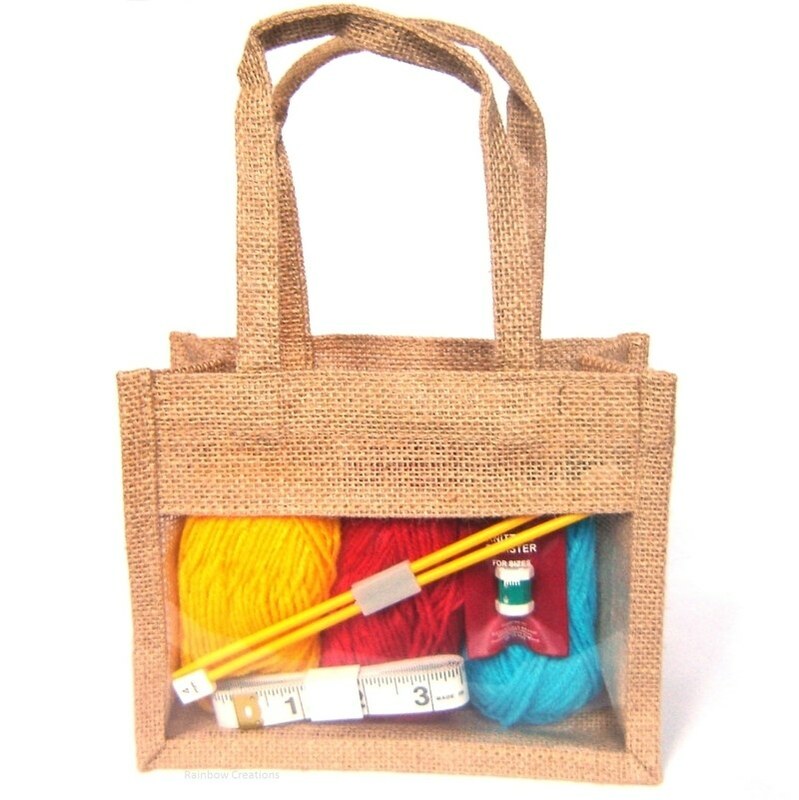 Kit contents: Cross stitch canvas, colour printed diagram, needle, embroidery silks, cardboard frame, instructions.